Stand up paddle boards (SUP) offer a fun, relaxing way to play on the water. 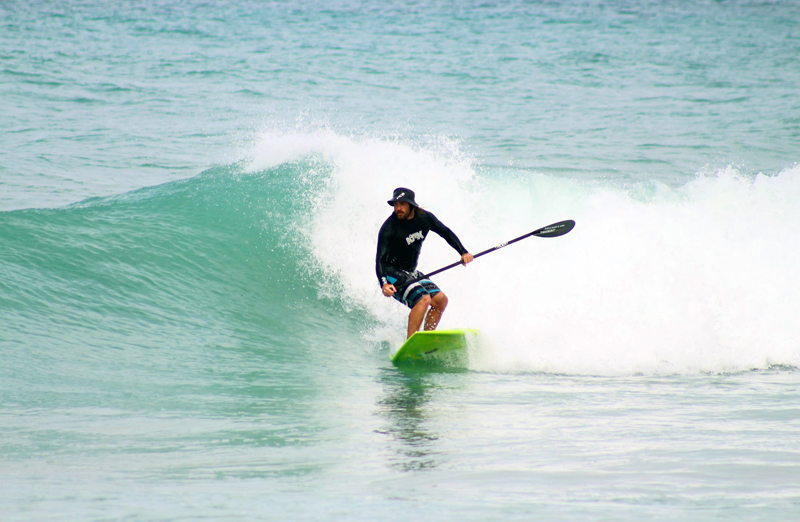 With a minimum of gear, you can paddle on our beautiful Caribbean ocean right outside your door. 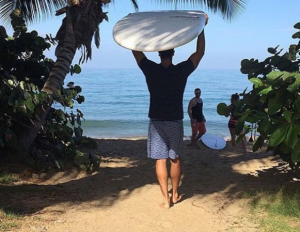 Paddle boarding delivers a full-body workout and since you stand at your full height, you can enjoy unique views of everything from sea creatures to what’s on the Rincon horizon. Tres SIrenas has paddle boards on site which are available for rental by the hour or by the day.